Effective Adwords management for your SEM (search engine marketing) strategy is essential to making your dollars work as hard as possible to achieve the results you want, or rather NEED! In other words, your ROI (Return on Investment). However, with the increasing competition in the market place these days, and recent Google changes, DIY PPC management (Do It Yourself Pay Per Click) can be detrimental to your ROI. justweb® does not do Adwords Management, however we do have a strategic business alliance with a very knowledgeable and ethical (that’s VERY important) PPC manager who works from his base in an area North of Sydney. Paul’s #1 goal is to make his client’s happy. It would not be incorrect to say that is somewhat rare in the PPC business. You should also know that PPC does not affect your SEO, however your website, and by extension your SEO, can affect your PPC – either positively or negatively. For example, if you want to be really ‘on the money’, you should have a separate landing page for your ads. These should not be linked FROM your website, but can link TO your website. Directing PPC visitors to your site to land on a landing page enables you to edit that page to suit the keyword or ad category specifically, and have more marketing focussed call-to-action statements (for example). At the VERY least, your ads should more often than not land on your home page. 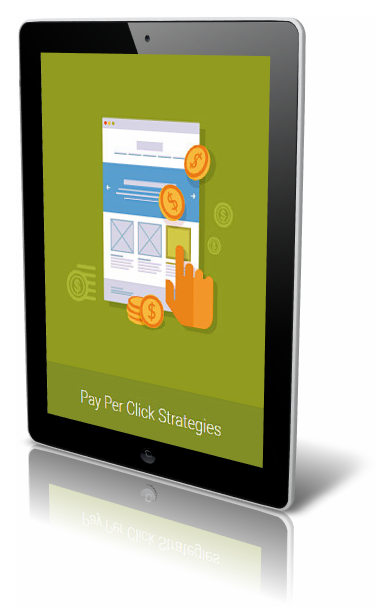 Also, don’t forget that Google Adwords is not the only playing in town when it comes to Pay Per Click advertising. There is also Bing, Facebook, Twitter, Instagram, and many, many more.